When you are planning to buy a new apartment in Kochi, you are aware that this apartment will be you home for the rest of the life. 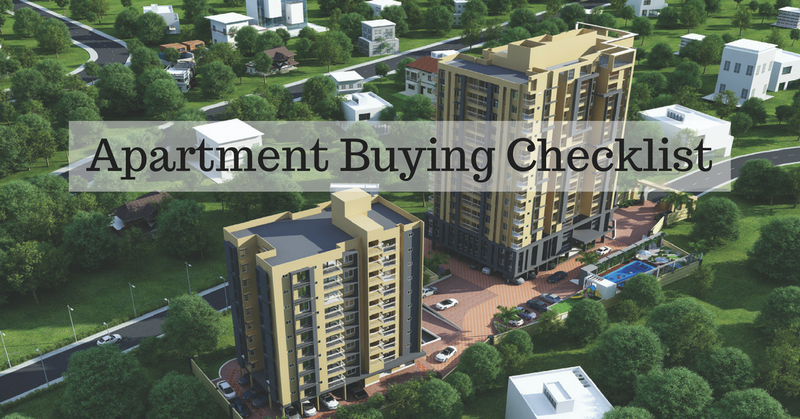 When you decided to invest your earned money on purchasing an apartment, consider the following factors carefully. When you make an appointment for visiting your shortlisted apartment, make sure the developer grant you the government approved documents of the property. Once you are shortlisted, make sure that the selected builders have good reputation. This is an important factor while considering before making the purchase. You can get to know about the builders reputation by reviewing their profiles. They must have historical records, previous client satisfaction forms, amenity lists, building quality etc. 1.Has the builders constructed sufficient number of projects? 2.Is the quality of the project have the standards that you are looking for? 3.Does the facilities provided by the builders suits you well? Families mostly prefers a location which have hospitals, schools, public transports, ATM and other facilities nearby. The apartments are available in different segments such as affordable, economical, and luxurious. Even though, they are not the final factors, but the cost of its land, project materials, amenities and location and many other factors determines the total figure of the apartment. 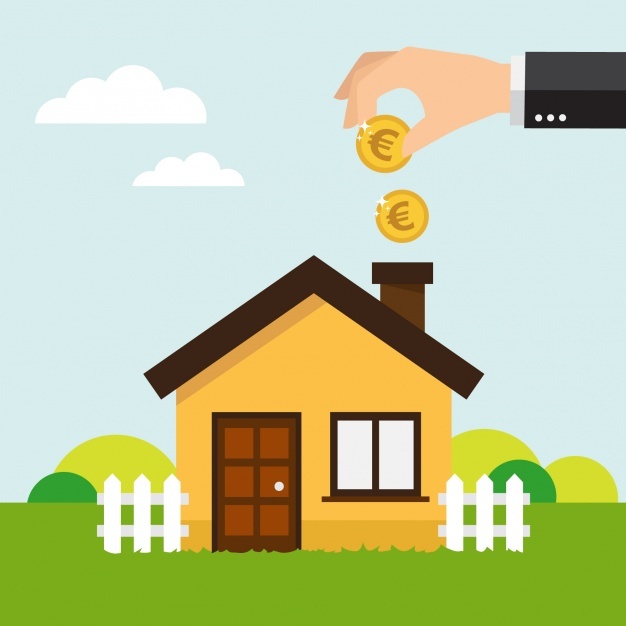 Most builders around us have links with the major banks in the city, they will help you with the home loan facilities. You can learn more about the about each plan and make the final decision. If you are moving together with family, consider there is enough space for all carriages. Check whether the overall cost of the apartment suits with your budget. Check whether the apartment have the value based on the budget. Is the project located in an area on your choice? Is to access through road or other transporting methods? Future of the civic plans on the locality? What is the air and noise level pollution in the area? Does the project have enough parking for residents and visitors? Does the project have backup power supply? Hope you have understood the points to consider before buying an apartment in Kochi. In this blog we have discussed a few points to consider. Yeskay Builders offers best luxury apartments in Kochi. We offers 3 BHK apartments with luxurious amenities and features within the budget. 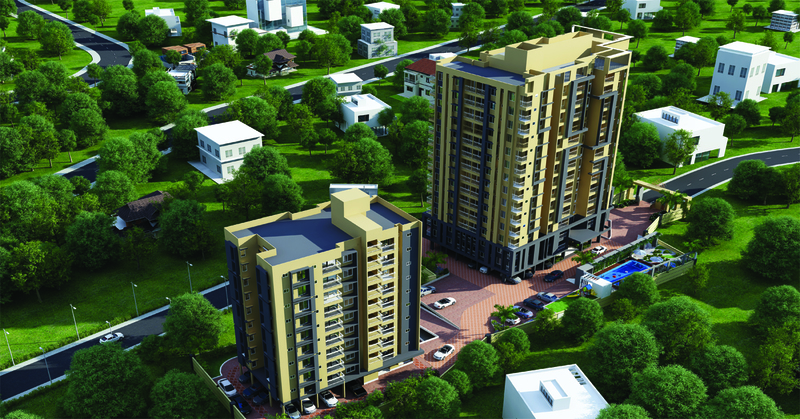 Yeskay Regalia is one of the luxury 3 BHK apartment project located in Kadavanthra with modern amenities. Buying a house is one of the best investment options to secure the future of our loved ones. The post you have shared here helps me to get confidence on my decision of buying a ready move apartments is right. Thanks for sharing this post.